This entry was posted in Charity, Awareness, Help & Fundraiser, Fashion, New Releases and tagged 2013, 3D, 3D people, Art, avatar, Blog, Blogger, cancer, cancer awareness, cancer help, Charity, Charity Event, Clothing, Couture, Dahriel, Fashion, Fashion Fair, Fashion for Life, Fashion in Pixels, fashion poses, Female Clothing, female wear, FFL, Formal, formal attire, Fundraiser, Hair, Help, High Fashion, Hope, Innuendo, Jewelry, meta virtual, Model, model pose, Model Poses, Modeling, Modeling pose, Modeling Poses, New, New Release, New Releases, News, photographer, Pose, Posesion, relay for life, RFL, Second Life, Secondlife, SL, SL Clothing, SL Fashion, SL Style, Style, support, Virtual World, Wicca Merlin, woman. Bookmark the permalink. 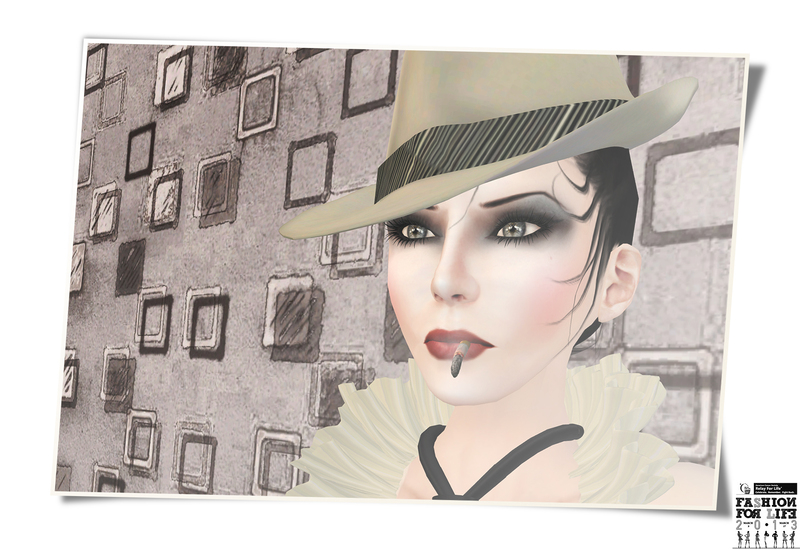 ← Relay for Life Fashion Fair 2013 – Shiki, Nivaro, EMOtions & Madrid Solo with WTG Jewelry!